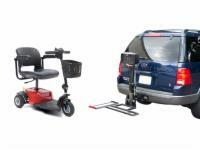 At AmeriGlide, we're constantly striving to give our customers the lowest possible price on assistive technology. People who require an electric scooter for day-to-day mobility shouldn't have to pay an exhorbitant price for a necessity. That's why we offer our own line of portable mobility scooters at the lowest price you'll find anywhere, whether online or in a brick-and-mortar storefront. 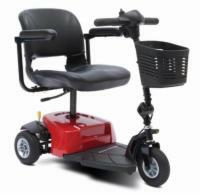 Stop by our showroom today for the largest selection of mobility scoooters in the Triangle!